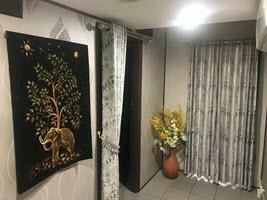 This well-established Thai massage centre prides itself on providing professional remedial massage for many years in the area. With a loyal following of regulars, they invite new customers seeking therapeutic care, or who just want a soothing relaxing escape. Phone: (02) 8958 8283 Direct dial with click on mobile phone browsers*. Hours: 10am - 8:30pm. 7 Days. Open all public holidays except Christmas Day and New Years Day. 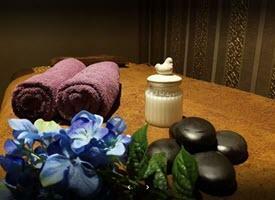 Speciality: Professional, traditional Thai therapeutic and relaxation massage. Parking: Plenty of street parking available. Payment: Cash, EFTPOS, Credit Card. 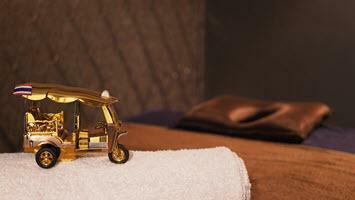 Looking for best in Thai therapeutic relaxation massage near Matraville, Malabar, Eastgardens, Maroubra, Banksmeadow? Call (02) 8958 8283 Now!